When Canuck Place children's hospice opened in 1995 in the Vancouver neighbourhood of Shaughnessy, it was the first free-standing hospice in North America. Since then, in response to a growing need for pediatric palliative care, a second hospice in Abbotsford has opened, and both are homes away from home for children with progressive life-threatening conditions and their families. During 2016 and 2017, 2,101 patient beds were occupied at Canuck Place, and pediatric palliative care physicians and nurses made nearly 1,500 in-home, in-hospital and phone consults across the province of British Columbia. 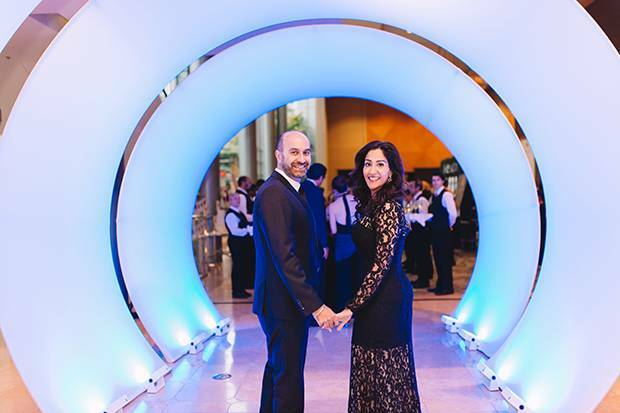 Each year, for the past 13 years, in an effort to raise funds to help Canuck Place continue to serve children in need, a gala is held, and this year's, given at the Westin Bayshore Hotel on Oct. 14 was presented by the Ledcor Group of Companies and raised a record $1.24-million, adding to the almost $10-million raised since the event's inception. 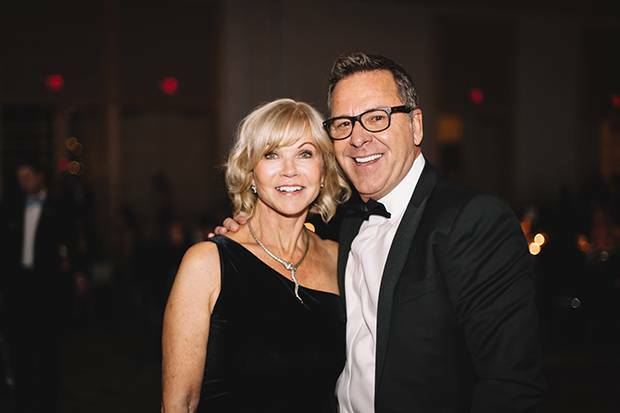 Emily Lazare, president of Greengrass Productions Inc., and Shanni Eckford, COO at Kootenay Holdings Ltd., returned as co-chairs to steer the event's committee, which included a bevy of familiar names from the B.C. social circuit including Priscilla Lam, Aritzia's Pippa Morgan and model Michelle Gontier. During dinner, Maureen Laforge, whose daughter Angela was cared for by the Canuck Place program before passing away, spoke of her family's experience, and the outstanding care families receive at the hospice. 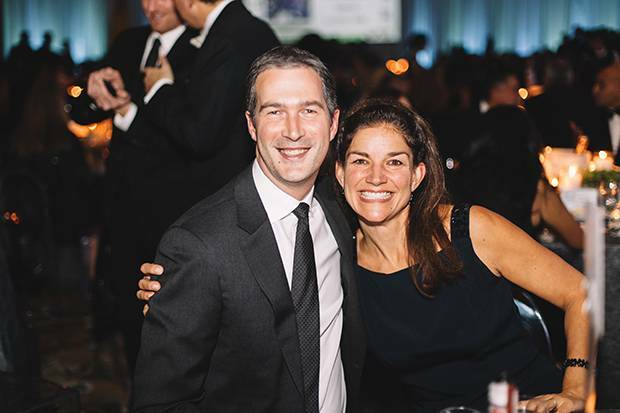 Following dinner, the 600 or so in attendance danced in the space designed by Patrick Roberge and Simon Cooksley. 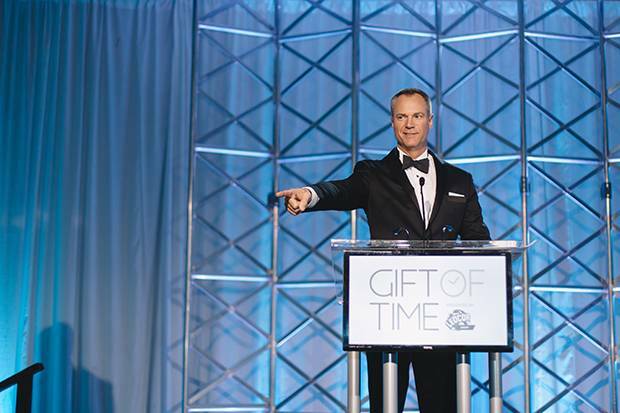 Among those out to support Canuck Place's 2017 gala: Global BC's Chris Gailus, who served as emcee; Ledcor Properties president Bill Fox and his wife Betty Lou; TELUS's Josh Blair and his wife Andrea; CareVest Capital Inc. president Jeevan Khunkhun and his wife Dr. Shimi Kang; Travelers Group of Companies CEO Jim Case and his wife Laurie; and of course, Canuck Place CEO Margaret McNeil, and its medical director Hal Siden. Betty Lou and Bill Fox. Emily Lazare and Shanni Eckford. Jeevan Khunkhun and Dr. Shimi Kang. 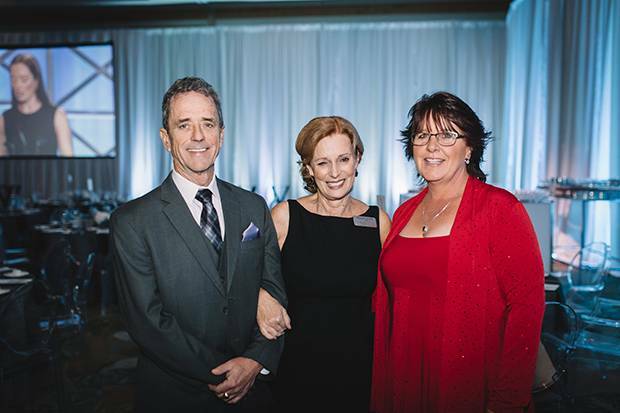 Scott Laforge, Margaret McNeil and Maureen Laforge. 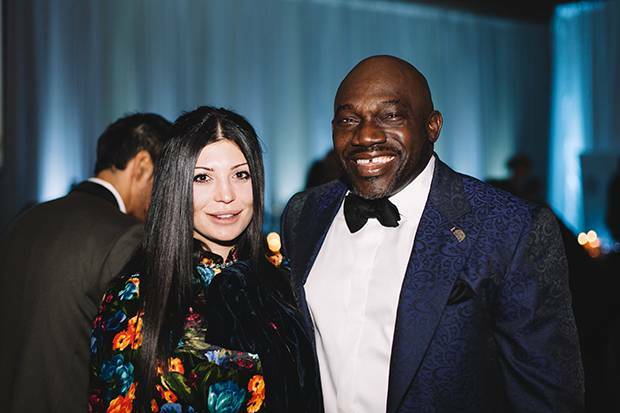 Nina Stamenova and David Bentil. John Rose and Gerry Sillers. Josh Blair and Andrea Blair. 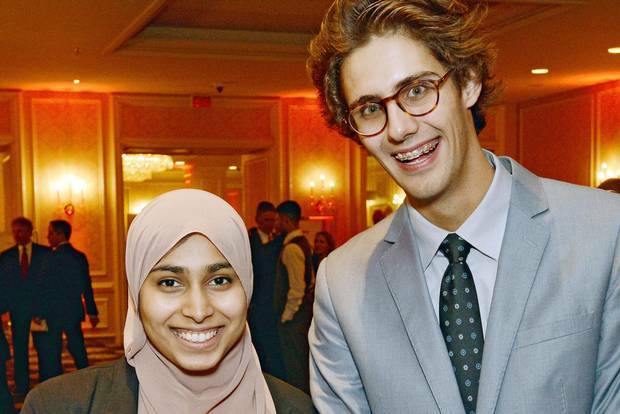 The following week in Toronto, a do was held to support the Canadian chapter of the Horatio Alger association, which since 2012, has awarded over $1.5-million in need-based scholarships to deserving students in all provinces and territories who have overcome adversity. 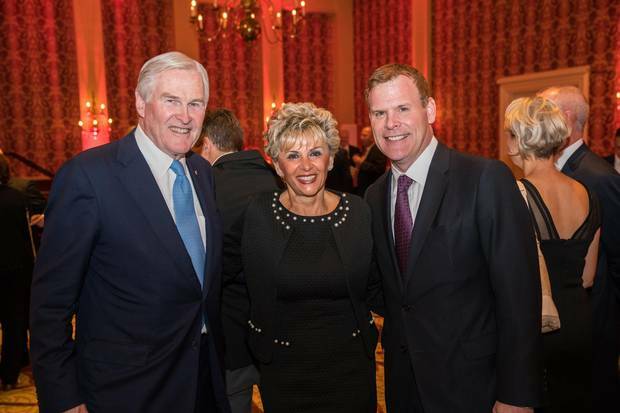 The Canadian Room at the Fairmont Royal York played host to the Oct. 17 event, the association's first Excellence Gala, where The Right Honourable David Johnston, Canada's 28th Governor General was honoured with the 2018 International Horatio Alger Award, which is given annually in Washington D.C. to an individual who embodies the spirit of the organization, and has themselves persevered through life's obstacles to achieve success. Johnston, who had humble beginnings in Cooper Cliff, a town near Sudbury, Ont., attended Harvard before devoting his life to education, first as a professor and later presiding over universities before his 2010 appointment as Queen Elizabeth II's representative in Canada. 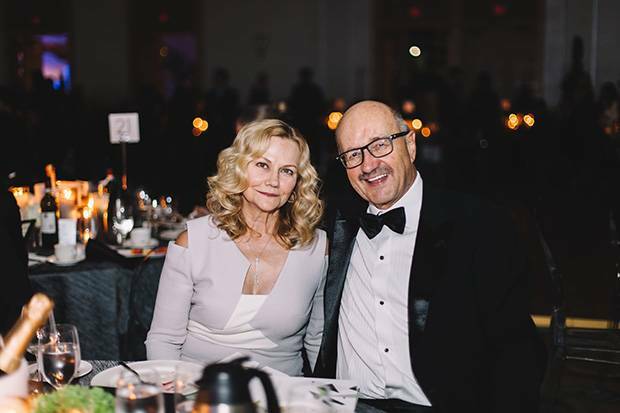 Horatio Alger member Jim Pattison, founder of The Jim Pattison Group, Canada's largest privately held company, was also recognized for his contributions. The evening was hosted by Saturday Night Live creator Lorne Michaels, alongside the Horatio Alger Association of Canada's powerful board, including its president Prem Watsa of Fairfax Financial Holdings Ltd. and vice president Rebecca MacDonald of Just Energy Group Inc. Hockey legend Wayne Gretzky chaired the event, comedian Martin Short served as its master of ceremonies and David Foster, Paul Anka, The Tenors and Ginette Reno all performed. 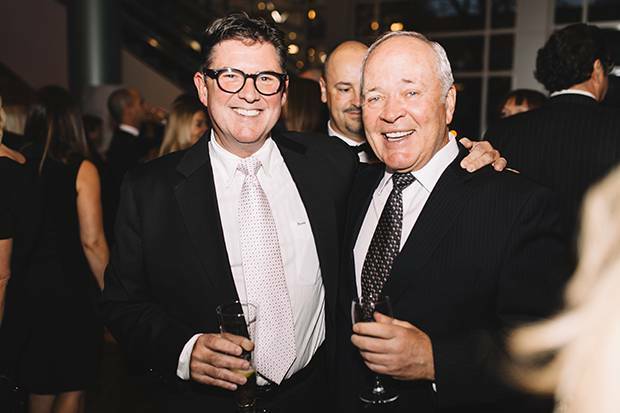 The evening raised an impressive $2.6-million, which will fund 200 or so scholarships a year at Canadian universities. Michael Wilson, Rebecca MacDonald and John Baird. 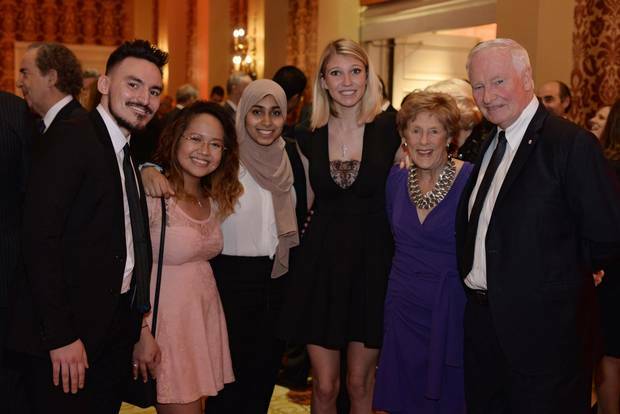 Horatio Alger scholars with Sharon Johnston and The Right Honourable David Johnston. Scholar speakers Nazrin Azeez and Phillip Kelly. 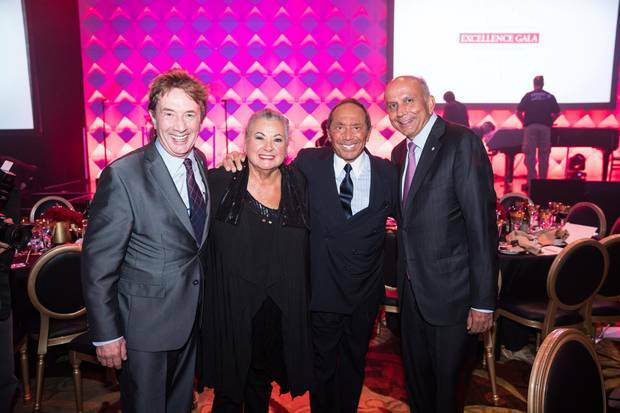 Martin Short, Ginette Reno, Paul Anka and Prem Watsa. 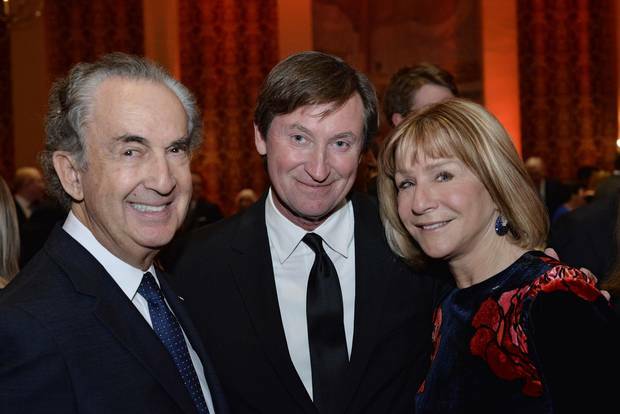 Gerald Schwartz, Wayne Gretzky and Heather Reisman.